Our body’s clocks make the difference between happiness and depression, health and illness, and even life and death. 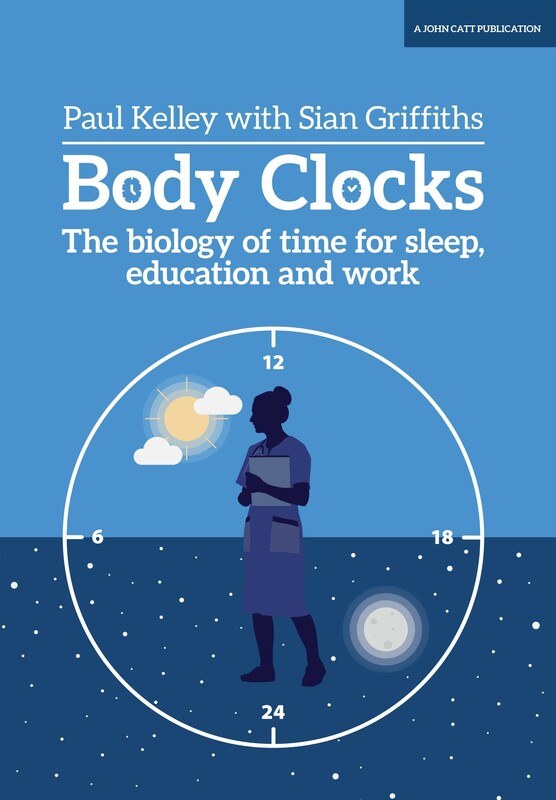 The brilliant scientist Paul Kelley and renowned journalist Sian Griffiths make a compelling case for all organisations to allow people to work and study the hours that suit their personal circadian rhythms. That way, they argue, we would all be more productive and a great deal of ill health would be avoided. Our body’s clocks make the difference between happiness and depression, health and illness, and even life and death. The brilliant scientist Paul Kelley and renowned journalist Sian Griffiths make a compelling case for all organisations to allow people to work and study the hours that suit their personal circadian rhythms. That way, they argue, we would all be more productive and a great deal of ill health would be avoided.